And with that apt assessment of contemporary right wing politicosocial strategizing, we pick up yet another novel adaptation from the “wilderness years” between the close of Classic Who in 1989 and the dawn of New Who in 2005* (earlier releases of a similar bent including The Highest Science, The Romance of Crime and The English Way of Death). * The US telefilm with Paul McGann occupies an odd “no mans land” status, often packaged as a delayed last gasp of Classic Who, but much beloved by Newvians as “one of their own” and a forerunner to the rather different approach of the Davies and Moffat-helmed revival. The Tom Baker Doctor and the second Romana are caught in a time spiral, sending them to an uninhabited planet in the far distant future. So why are humans and an alien race fighting a fairly civil drone war over it? John Leeson’s oft-sidelined K-9 gets a bit more airtime than usual, but like Romance of Crime, our ostensible leads only take that position in the latter end of the tale, an odd format choice that may be familiar to pre-Peter Davison era Classic Who veterans (how many snooze inducing first and second “situation setup” episodes with little onscreen input from The Doctor and companion(s) can you name in one minute?). 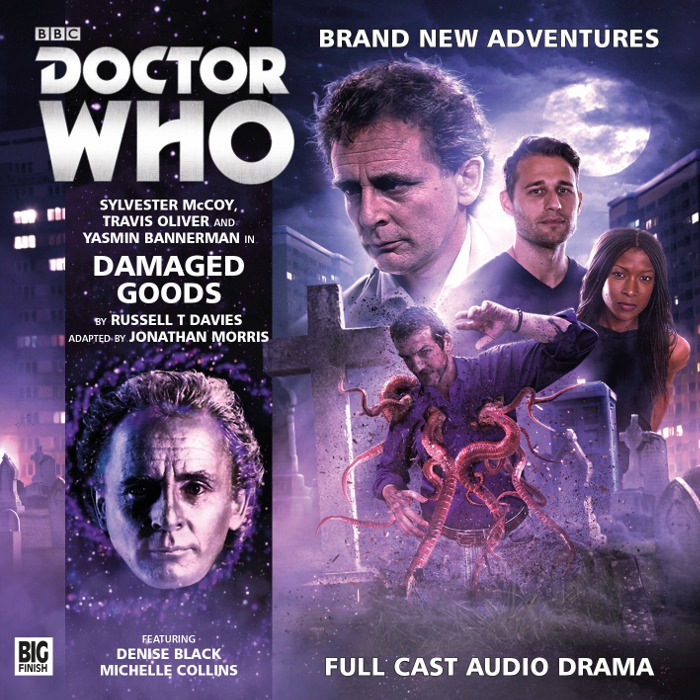 Next, we move on to the Sylvester McCoy era, for a Russell T. Davies-authored Damaged Goods. 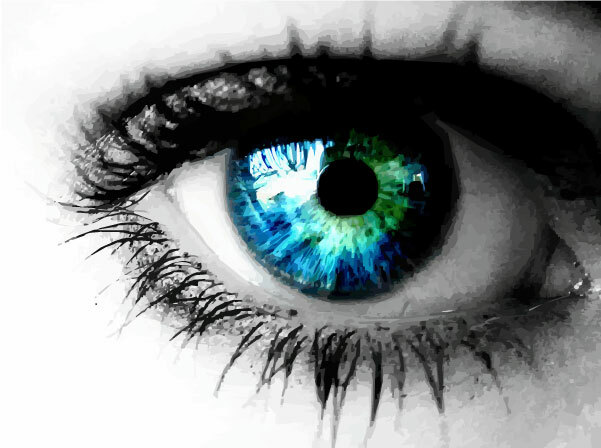 With fanfic companions Roz Forrester and Chris Cwej in tow, The Doctor heads to the East End council flats to look into a sudden influx of Smile traffic…a drug bearing some very unusual side effects for the addict. invasions, changelings, glamour spells and effective zombies, and it’s all one big anti-drug message (with elements of kitchen sink family drama) in sci-fi clothing. 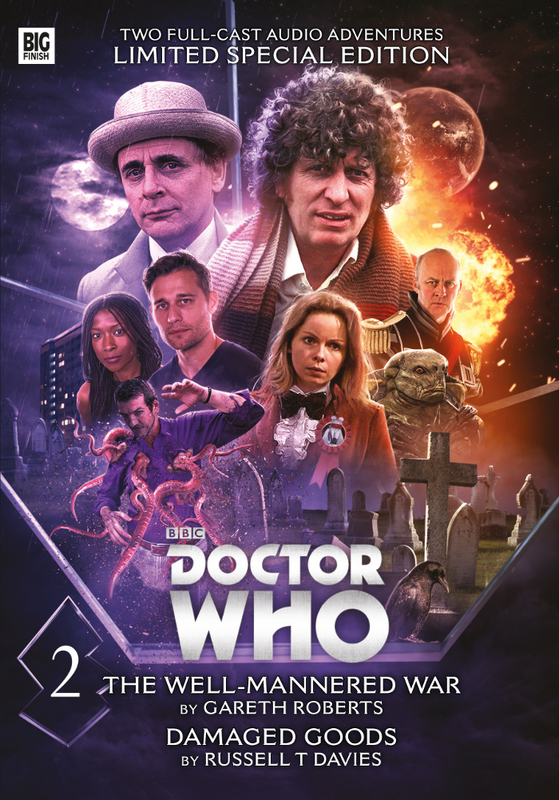 Fair, but I’d hardly rank it among the top 40 Sylvester McCoy audios. Somewhat cheesily, despite this being a Classic Who Doctor adventure, regular music and sound design man Howard Carter takes his cues from Davies’ later pedigree and jumps headfirst into a New Who soundscape, all overstated John Williams meets Danny Elfman bombast, faux emotionalism and Tim Burton-“quirky” bits, much akin to the scoring and dramatic flow of the revival itself. Arguably apropos, perhaps, but subtle it ain’t. While Davies’ scripting of The Doctor is tailored more towards the established interested observer/master manipulator stylistic flourishes of the McCoy Doctor than the Eccleston or Tennant variants he’d be responsible for in future days, the feel of this tale is nonetheless quite far removed from that of McCoy’s tenure – yes, even from the days of Ace and Perivale. So Classic Whovians be warned: Survival this isn’t. Newvians will likely feel quite comfortable dipping a tentative toe into the Classic era, as Damaged Goods is definitely a case of transplanting an earlier Doctor into the New Who template, rather than a shot at more traditional Whovianism by the future mastermind of the rather differently structured and toned revival series, with all its neo-Hollywoodisms and candy floss emotional rollercoaster business. If your fandom dates back no further than the Ninth and Billie Piper, expect a lot of this to seem quite familiar. As a decidedly dispassionate follower of the post-2005 Who, this fact strikes this particular Whovian as something of a detriment – the rising tide of Newvians will likely see the reverse herein. 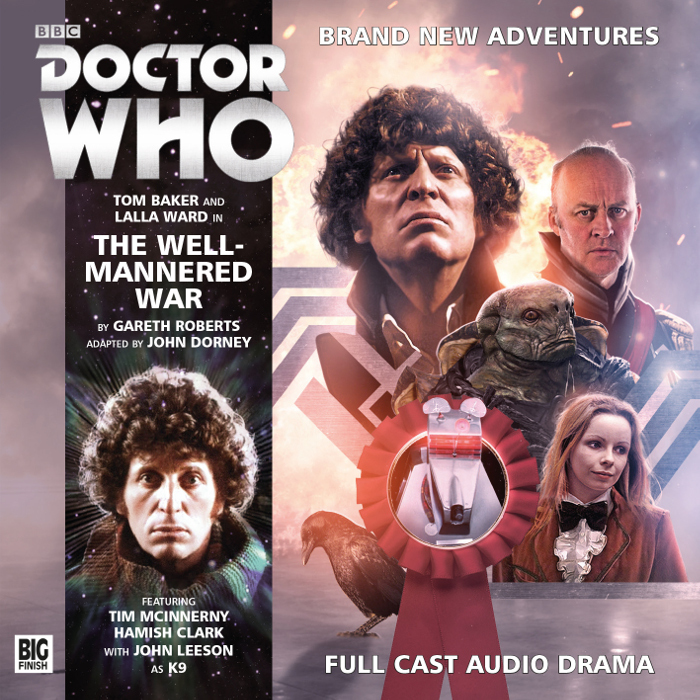 Those who’d prefer to split the baby can purchase either of the stories individually, but I’d imagine most Third Eye readers and Big Finish listeners would be more inclined to take a chance on the entire limited edition set, to which a link can be found below.